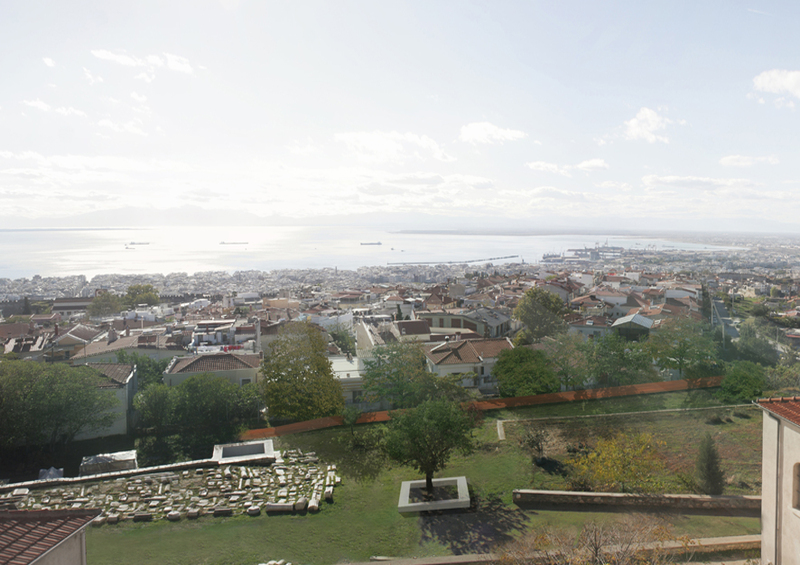 The fortress is a heritage for the city of Thessaloniki and notionally accumulates memories of previous generations and history. 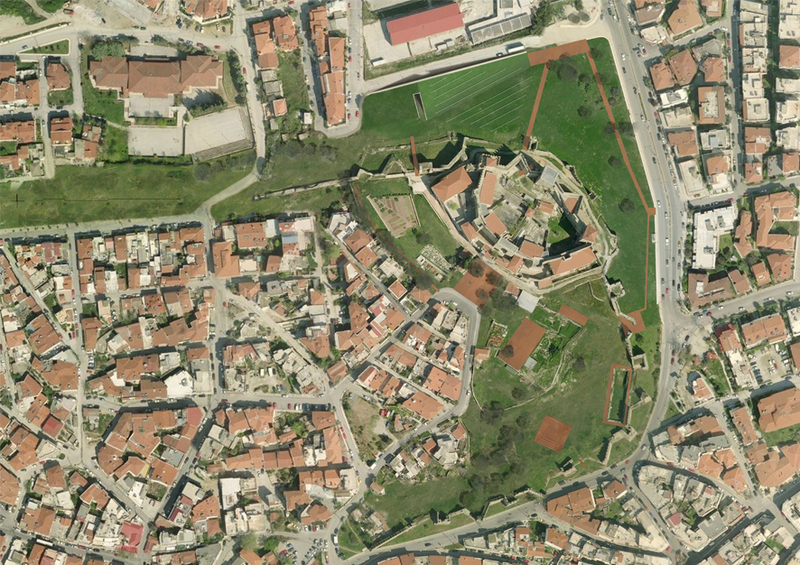 It is built beside a well preserved part of the byzantine defense wall on a hill with great panoramic view of the city. 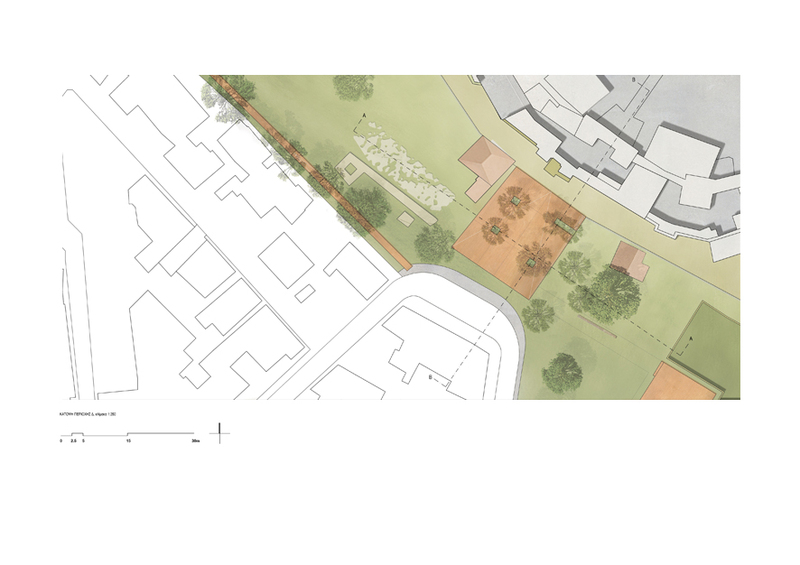 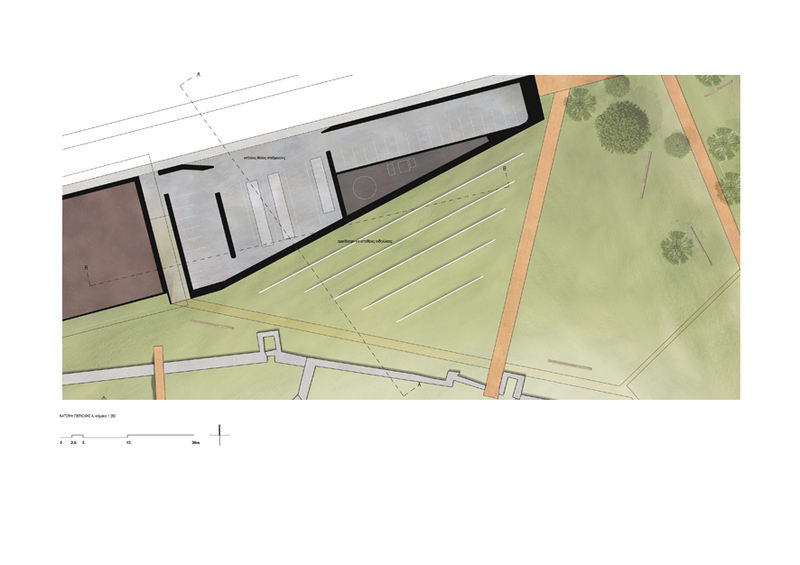 The compositional process through gentle architectural interventions aims to redefine the urban quality of the area. 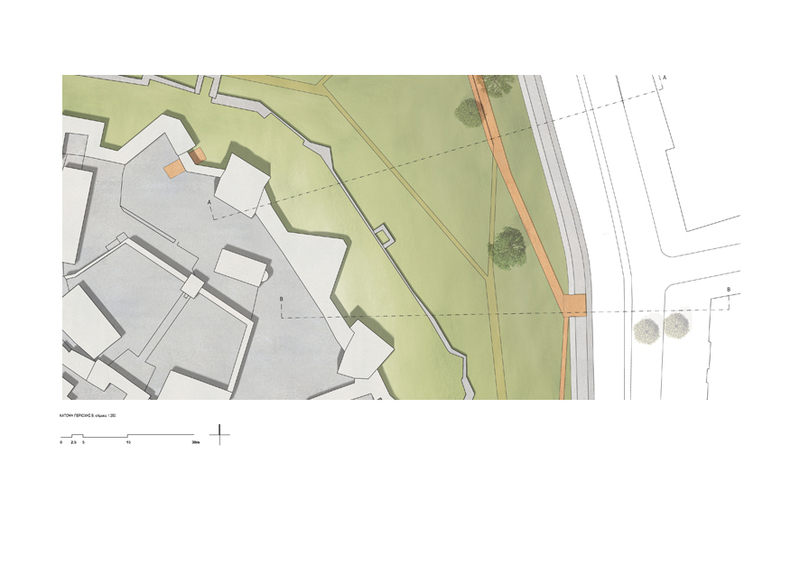 Modern architecture is the means for notional, functional and optical connection of the urban environment and the historical plot. 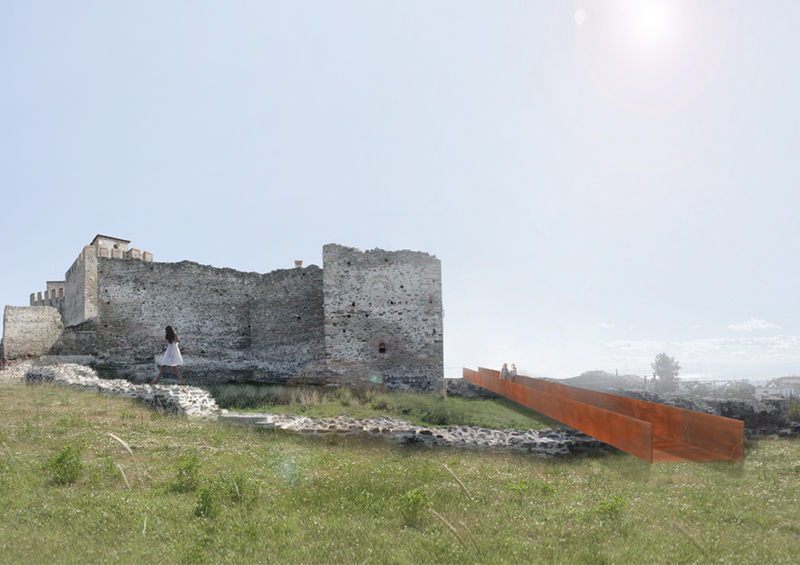 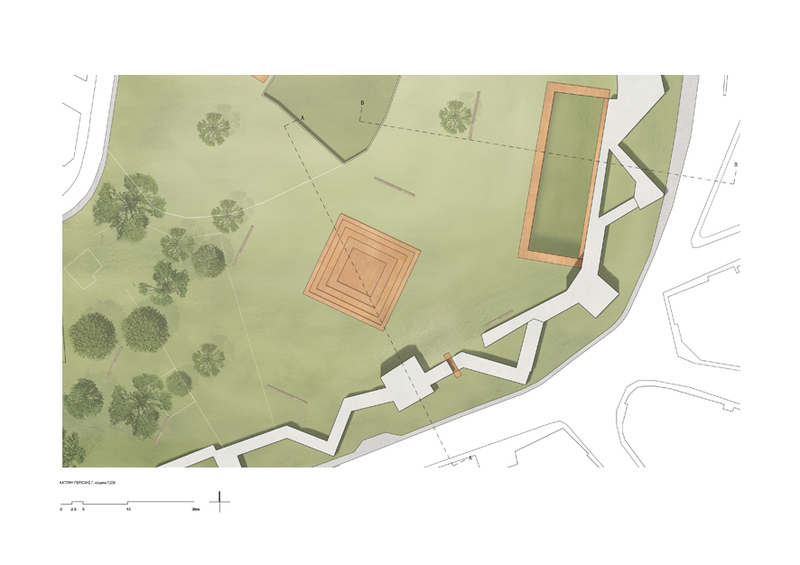 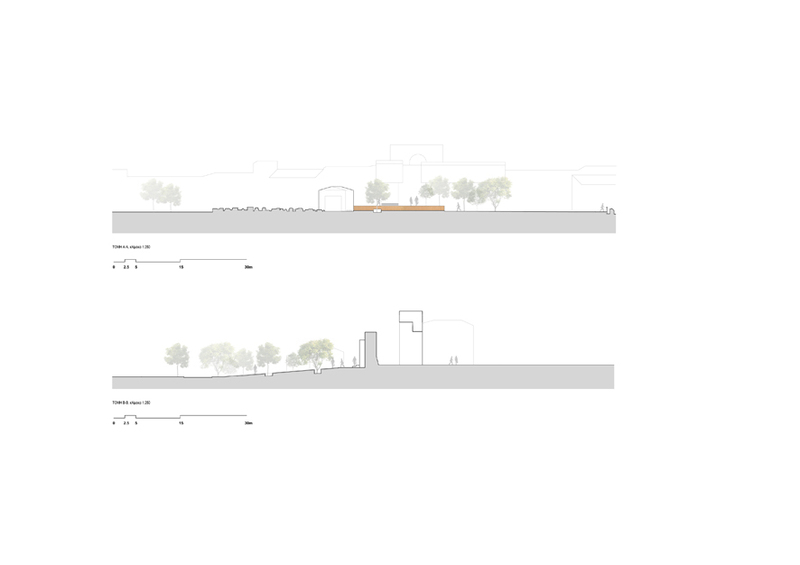 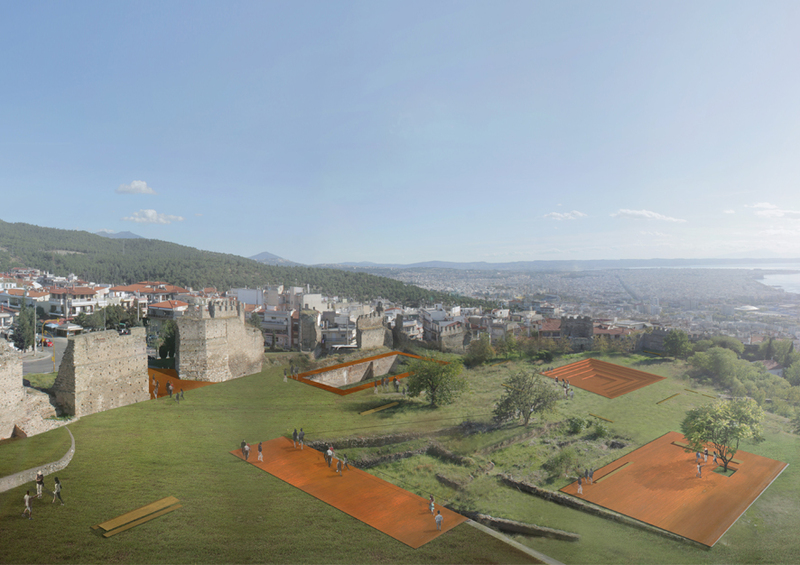 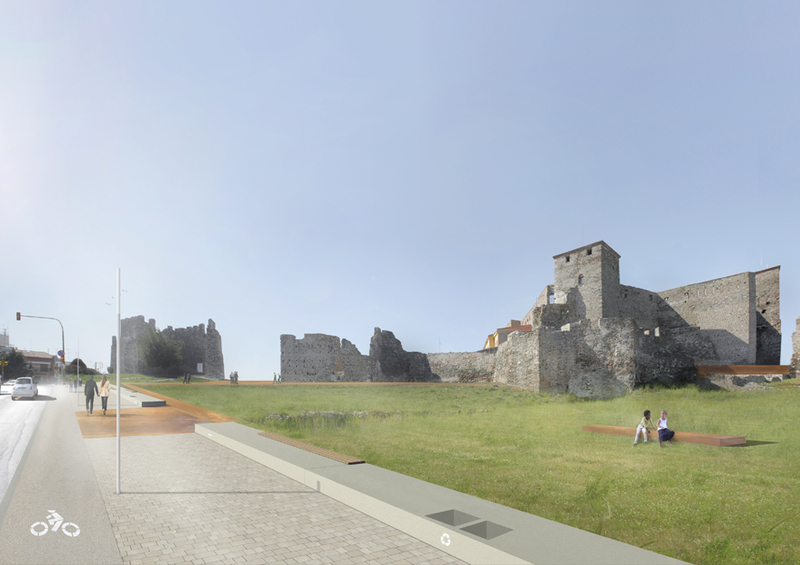 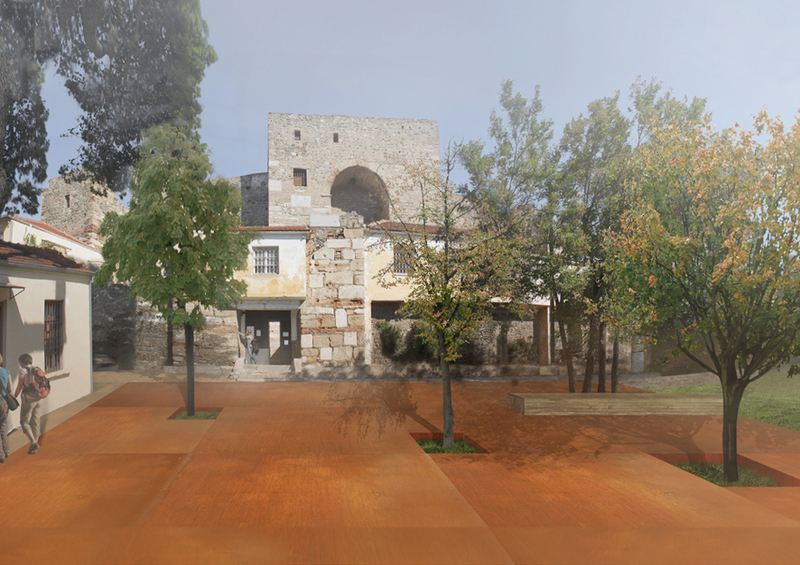 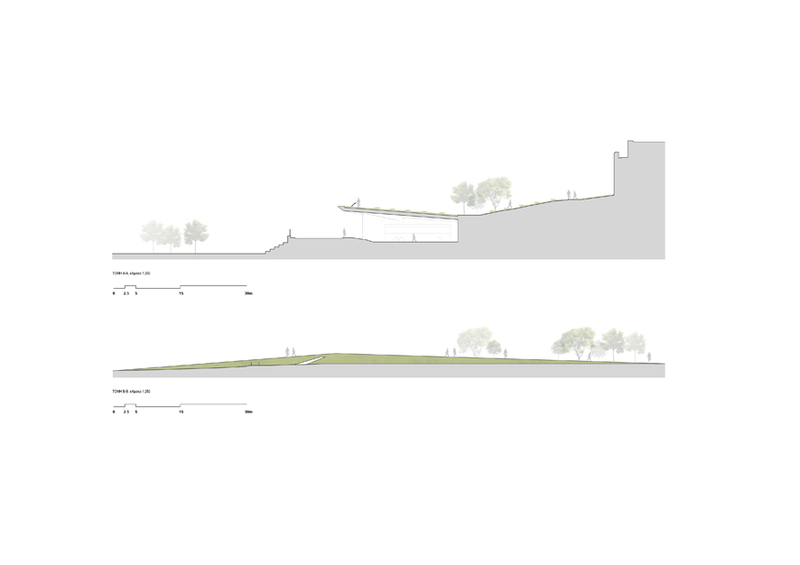 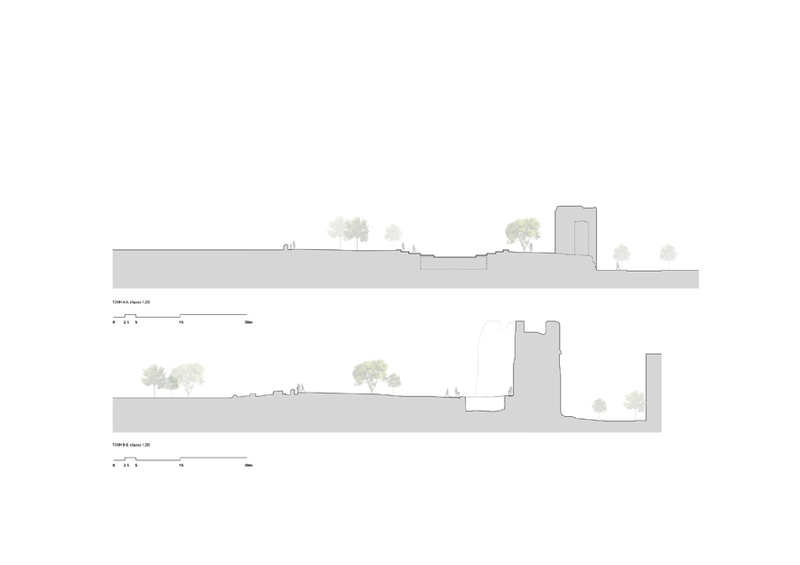 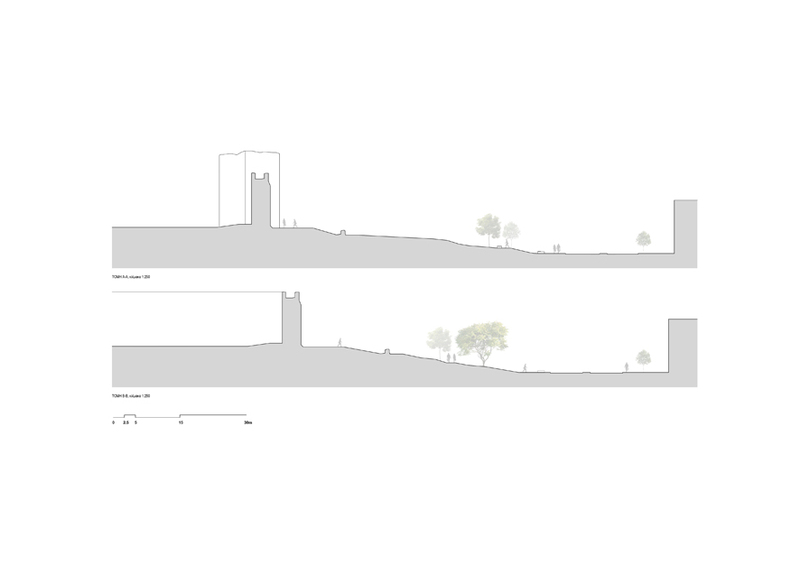 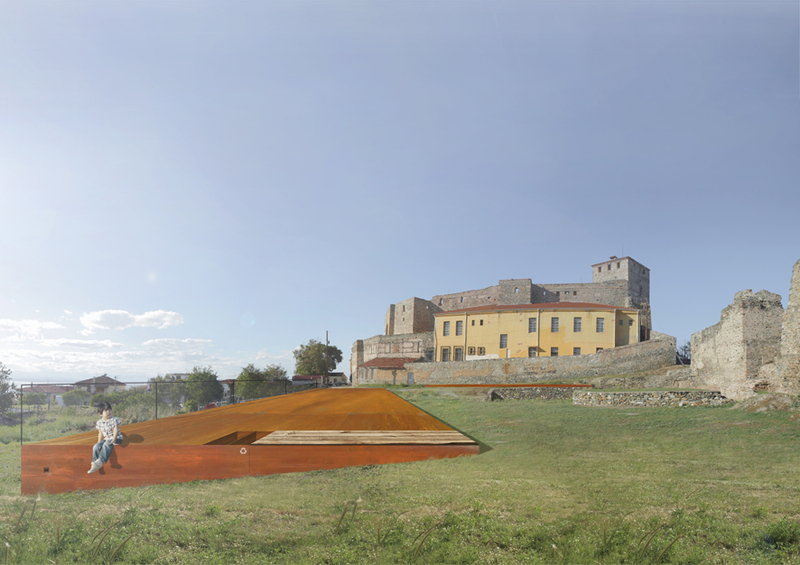 The result is a livable, open air, quality public space that blends with the historical environment while encircling the fortress in an unexpected creative and adaptable manner.